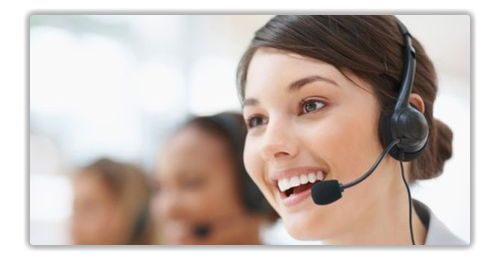 The Section 101 Customer Care Center gives you 24/7 access to our Help Topics, FAQ's, video tutorials and other website building tips. Search for specific topics or browse through our library of how-to’s and step-by-step guides. We’re here to help you so please feel free to be in touch! You can call or email with a Website Specialist today.